How to Open PFC Emails? The AOL data is stored in a PFC (Personal Filing Cabinet) file, which is stored locally in the user machine. However, these PFC files can only be accessed with the help of AOL. In case AOL is not available, the users cannot access the PFC data. AOL PFC Viewer is one such software that allows the users to access and Open PFC file in the absence of AOL. 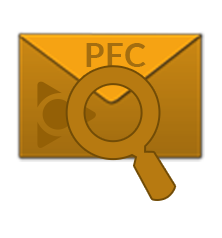 AOL PFC Viewer is available free of cost and can be downloaded to view entire emails of PFC file. What Leads To Inaccessibility Of PFC File? PFC files are the backup files of AOL, a web-based email client. The only platform that the PFC file requires in order to be accessible is AOL. There exists no other platform with the help of which, the PFC file can be accessed. Therefore, in scenarios when AOL is unavailable the user cannot access the emails residing in the PFC file. How To View AOL PFC File? In order to view AOL PFC file in the absence of AOL platform, the users need to deploy third party tools. There are many third party applications available in the market. One such software that enables the user to view PFC file is AOL PFC viewer tool. 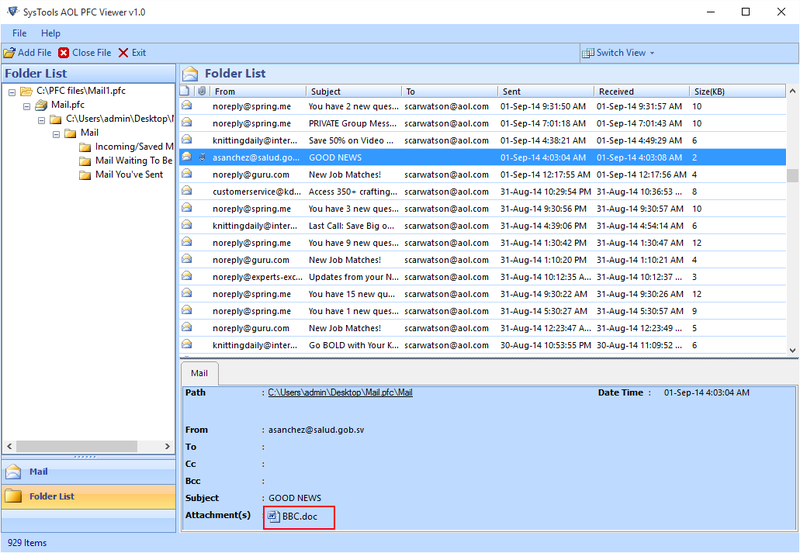 The AOL PFC Viewer software enables the user to view emails stored in PFC file, without AOL platform. 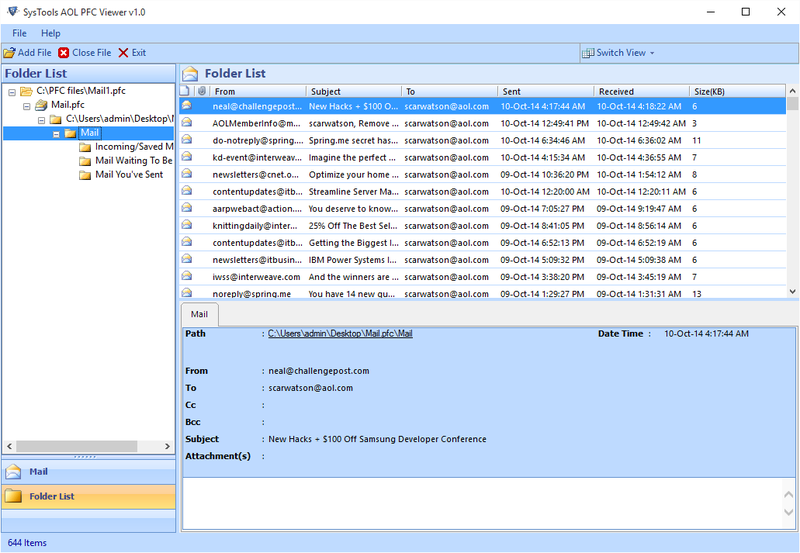 Once the PFC file is scanned, the entire folder structure of the PFC file is displayed in the software panel and the user can view all the emails of PFC file. Will the software run on Windows 7? Yes, the software will easily run on Windows 7 as it supports Windows 8.1 and all the below versions. Will the software require installation of AOL? No, the software will not require AOL in order to give a preview of PFC emails. Is there any size limitation on the PFC file that has to be accessed? No, there is no size limitation on PFC file that is to be viewed with the help of software.